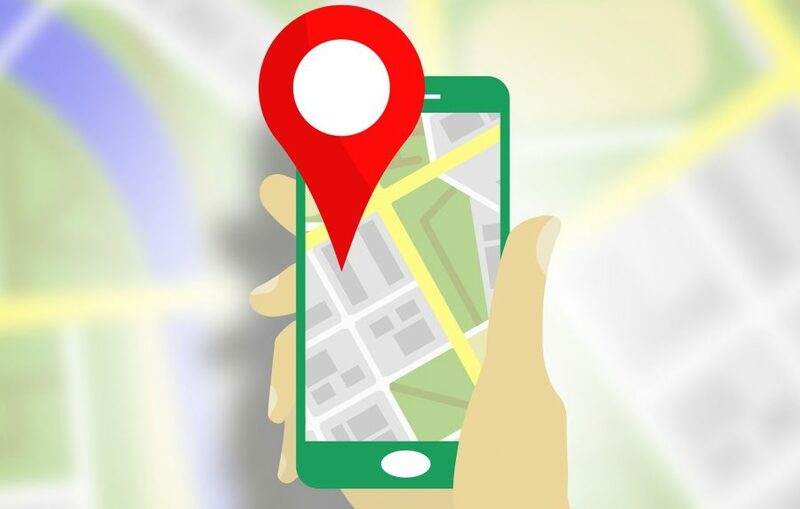 After Joseph Cox of Motherboard found that he could pay a bounty hunter $300 to pinpoint any cellphone’s location, his article prompted several senators to call for federal investigations. Now AT&T, Sprint, and T-Mobile have all agreed to stop selling customer location data, and Verizon told the Washington Post that it would also be ending its last four data aggregation contracts. These steps are all welcome, but are more evidence that better privacy will never happen without legislation, since corporations are either too complicit in or too clueless about privacy abuses to make meaningful changes on their own. Thank you Joseph Cox. Long live the free press.